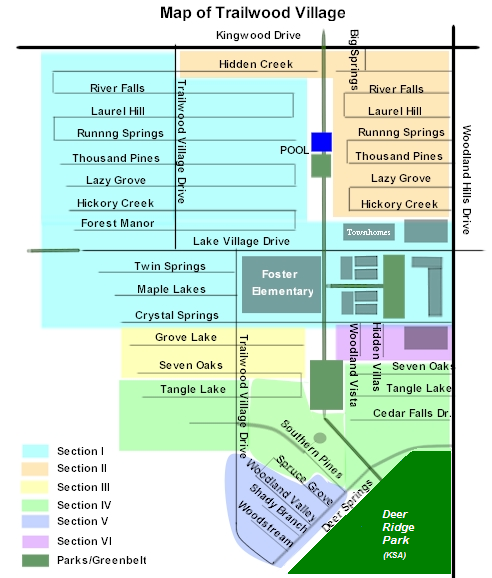 This is the Home Page of the Trailwood Village Community Association, a non-profit Texas corporation. 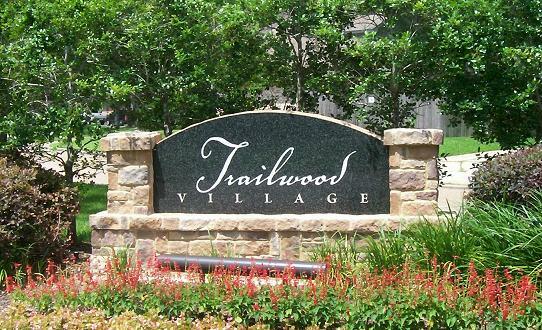 The Trailwood Village Community Association provides services to residents of the Trailwood subdivision in Kingwood, Texas that are not otherwise provided by any Federal, State, County, or City governmental organizations. All information contained in this web site is intended to inform our residents about association matters and is believed accurate but not guaranteed. Please contact the Sterling ASI or other representatives with any questions. Please note that starting June 2nd, pool tags will be required to use the pool facilities. Identification (such as drivers license or most recent utility bills) will be required when picking up tags to demonstrate residence in Trailwood and/or member of TVCA.